CISF, the force responsible for the security of at least 60 airports, will move from a "broad smile system" to a "sufficient smile system"
The next time you come across a CISF personnel at an airport, there is a chance you won’t be greeted with a smile. No, the security personnel won’t be angry with you! They would just be following orders. 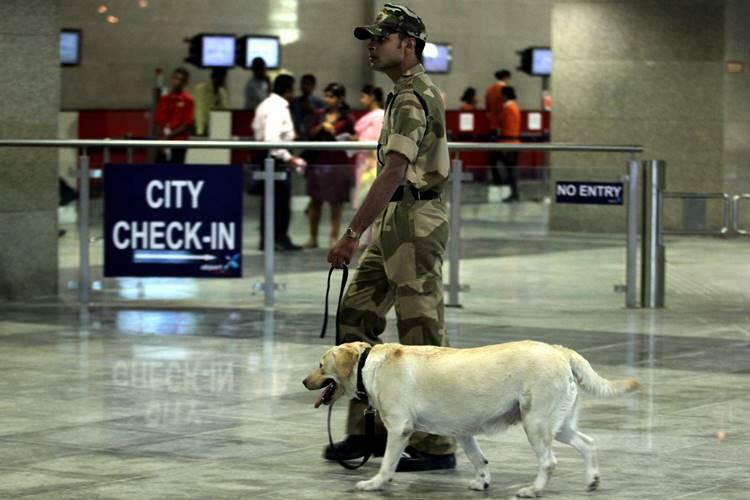 According to a report in The Indian Express, CISF, the force responsible for the security of at least 60 airports across the country, has decided to cut down on smiling as “excessive friendliness can lead to a perception of lax in security”. “We cannot be over-friendly with the passengers because one of the reasons cited as to why 9/11 (the 2001 terror attack on the World Trade Centre in the US) happened… was excessive reliance on passenger-friendly features where security personnel went out of the way to ensure that the passenger is facilitated, thereby compromising on security,” CISF DG Rajesh Ranjan said. The logic behind CISF’s decision is simple: if you smile more, you might be taken more casually. That’s why the force will soon be moving from a “broad smile system” to a “sufficient smile system”. While it’s not rare in India to hear police officers being directed to cut down their weight or improve their English, this is probably the first time the armed security personnel have been asked to hold back their grins. An AFP report stated India has witnessed a six-fold increase in the number of passengers flying over the past decade. From January to March this year, 33.79 million passengers in India travelled through domestic airlines.